Acuo Technologies, LLC (Acuo) is a Minnesota-based leading developer of vendor neutral archive and data migration solutions for hospital and health care systems. Acuo’s clients include some of the larger hospital and health care systems in the United States, Great Britain and Australia. Maslon first became involved as Acuo’s corporate counsel when the Company undertook a small private financing round in 2007. Since that time, Maslon has provided a variety of legal services to Acuo including corporate governance, contract, securities, technology, employment, compensation, litigation and other technology, trademark and real estate services. 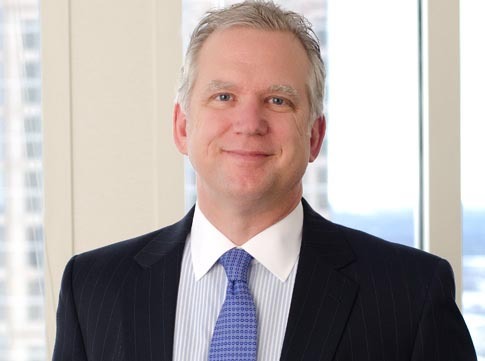 Working with an investment banking firm, Doug Holod led a legal team involved with the company’s merger with LexMark International, Inc. in a $45 million cash transaction, including negotiation of the Merger Agreement, employment and option agreements and related agreements. 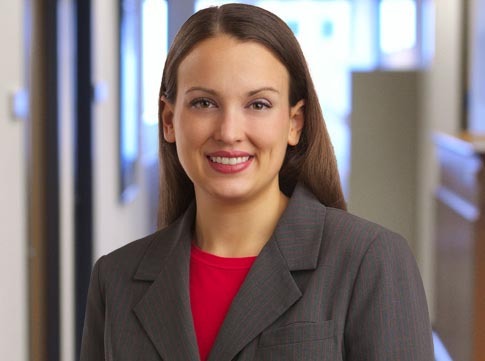 Attorney Leah Fleck served as a valued part of Doug’s team throughout. The merger was successfully completed in December 2012.